Part of the beauty of iTunes (or, rather, any computer based audio software) is the meta data found within each of the tracks file tags. 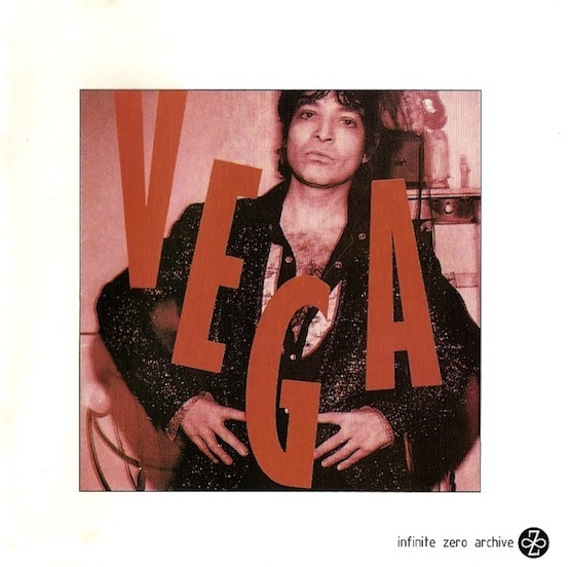 In this case it was Alan Vega. Spurred by a DJ spinning Suicide last week I ripped a CD, and while monkeying around inside the data fields, was reminded of the composer: Vega. While I rarely dig out my Suicide records these days, this reminder of Vega’s, early 80s, rockabilly inspired LPs was a treat. A curious mix of art damaged alley cats gone trash, Vega’s foray into 50s rock & roll is nothing short of, well, fun. A quick Google search informs that one can now land both of Vega’s initial solo albums, Jukebox Babe and Collison Drive in one place. Now grab the below track, snap along and shake it.